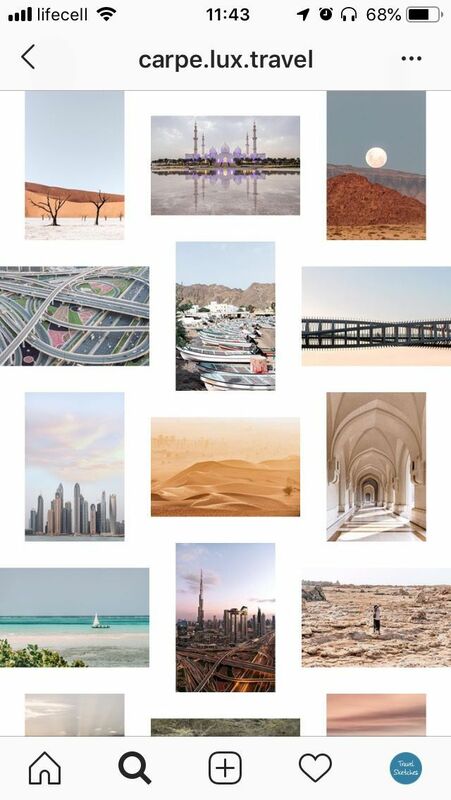 An Instagram theme is a visual style you recognize right away, just like you recognize Picasso’s art, Charlie Chaplin’s moustache, or certain architectural styles of buildings. 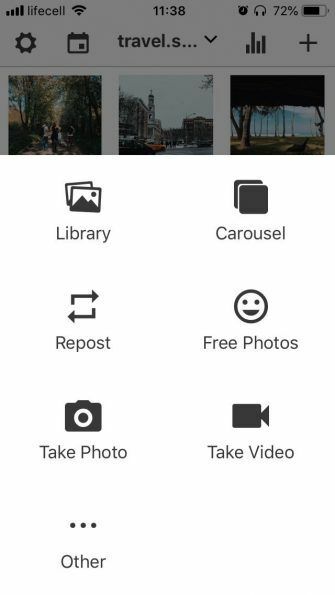 There are quite a few things that go into crafting a consistent Instagram feed. 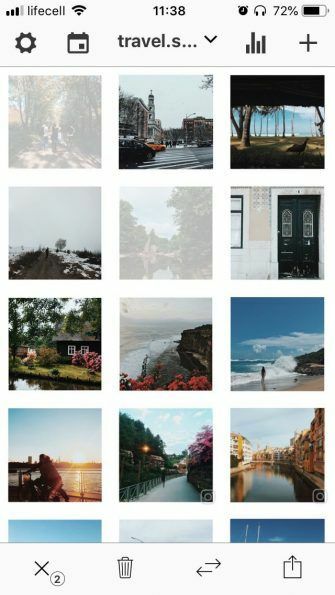 In this article, we’ll walk you through creating a recognizable theme for your own Instagram feed. Is your Instagram the diary of a beach bum, or does it showcase your favorite fashion looks? 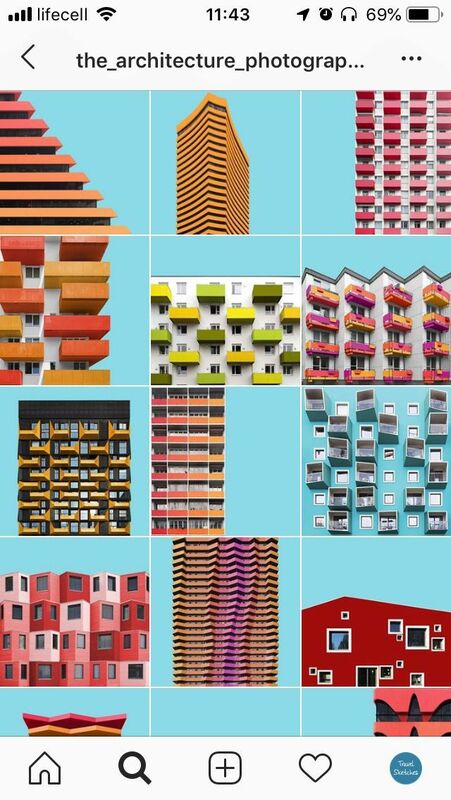 Perhaps you’re into minimal architecture, or maybe you post portraits of people you see in the city. An Instagram theme starts with the subject. Just like a media outlet, you need to figure out what your Instagram is about. 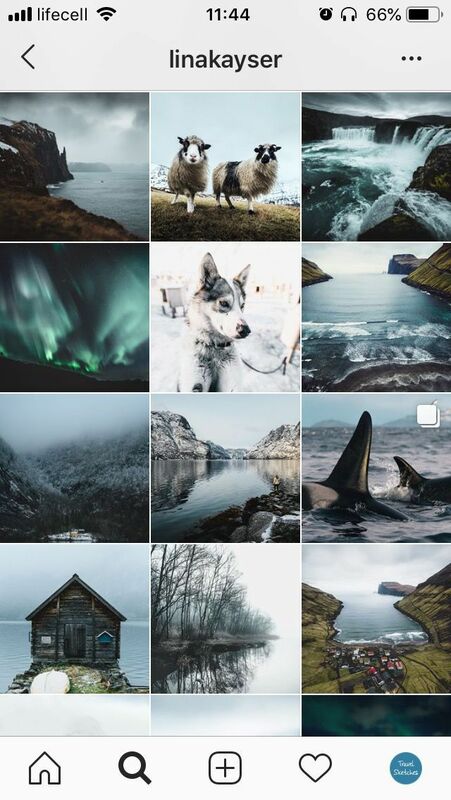 It’s fun to just post whatever catches your eye, but you’ll have a hard time creating a consistent, recognizable feed if your photos are all over the place. 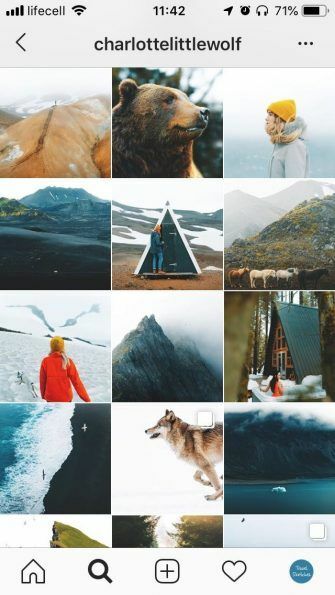 Instagrammer, @charlottelittlewolf, for example, is into magnificent North American landscapes, and her account is brimming with cabins, glaciers, beanie hats, and wolves. Another popular account, @the_architecture_photographer, posts colorful shots of modern architecture against a turquoise background—a look that might be a little intense, but makes the feed instantly recognizable. As different as they are, both of these Instagram feeds show their followers what to expect when they subscribe. Each of them has a niche and caters to a specific audience, and that is a surefire way to attract more Instagram followers How to Attract More Instagram Followers by Picking a Niche How to Attract More Instagram Followers by Picking a Niche It's tough to stand out and get noticed on Instagram. However, picking a niche is one way to gain more Instagram followers... Read More . Now that you know what you’re going to post, you need to decide what it’s going to look like. While subjects help make your feed more focused, it’s the visual qualities that tie your photos together. Your second step to a uniform Instagram theme is sticking to similar colors. The easiest trick is just using the same filter on all photos, so that it tweaks the colors and light in the same way (here’s a more detailed explanation of how Instagram filters work How Instagram Filters Work, And Can You Tell the Difference? How Instagram Filters Work, And Can You Tell the Difference? 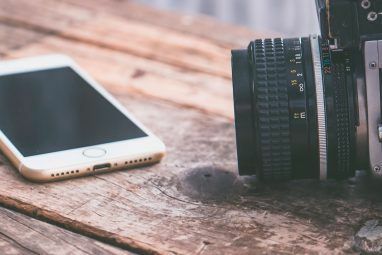 Here you'll find everything you need to know about what each Instagram filter does, what it's best used for, and some great examples for you to look at. Read More ). If you notice you can’t make all of your photos look good with just one or two filters, it might be because your subjects and lighting are too different. Much like using filters, adding frames to your photos is a quick and dirty trick. 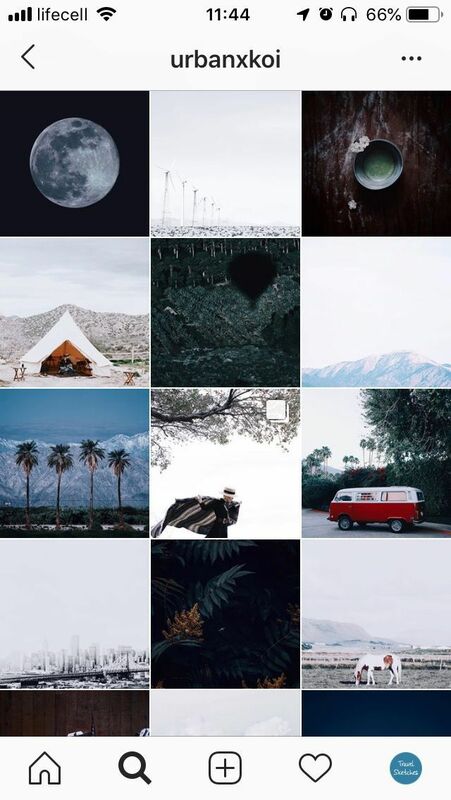 White borders instantly make your posts more recognizable, and by following a rule—say, only square photos with a thin white frame, or portrait and landscape photos posted in turn—you add a geometric pattern to your feed. If you like more control over your photos and are willing to invest more time in editing, try and develop your own color palette. Start by generating a color scheme from a photo How to Generate a Color Scheme From Any Photo How to Generate a Color Scheme From Any Photo If you need help coming up with a color scheme for any artistic endeavor, use one of these tools to generate one instantly using any photo you have available. Read More you like, and play with editing to see what controls produce the look you want. Many photo editors allow you to create your own presets, which you can then apply to new photos like filters. Travel blogger, @carpe.lux.travel, for example, uses both frames and colors to craft a distinct Instagram theme. Grayish blue and pastel orange create a clean and airy feed, while frames make it satisfyingly symmetrical. The New York-based blogger, @helloiamnaz, picked a totally different style which is dark and vaguely vintage. 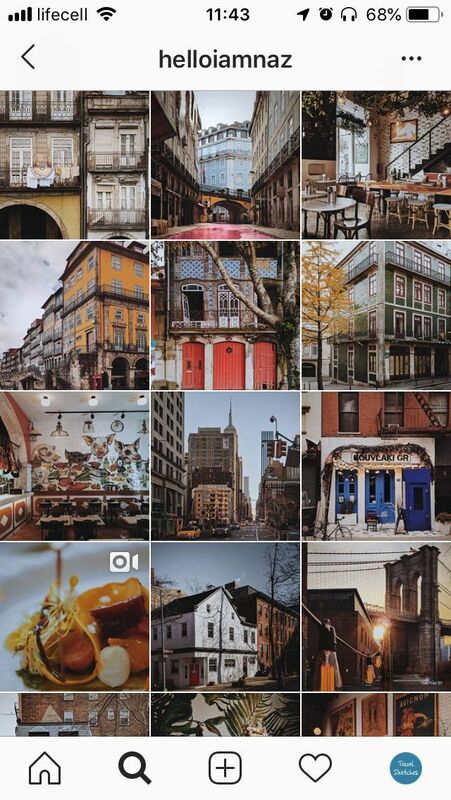 He sticks to it in all of his photos, so the feed looks consistent whether he’s in New York City or Lisbon. To be clear, being consistent doesn’t equal being repetitive. You don’t have to post photos that all have the exact same shade of blue, or limit yourself to landscapes only. On the contrary; combining several types of shots will make your Instagram feed more interesting. What you should keep in mind, though, is that similar colors and subjects shouldn’t jostle in the same corner. Spread them in a way that creates balance. After all, composing an Instagram feed is not that different from composing a photograph How to Compose a Photograph: 5 Essential Rules to Follow How to Compose a Photograph: 5 Essential Rules to Follow If you want to get really good at photography, there are some vital rules around image composition that you should consider. Here are five of the most important. Read More or design. Take @linakayser and her feed, for example. Lina goes for a dark, moody Instagram theme dictated by Nordic landscapes. But every now and then she spruces up the views with photos of sheep, huskies, and wildlife. Another popular photographer, @urbanxkoi, takes minimal photos of nature with occasional still life, and ties them together with a simple chess board theme. By posting light and dark photos in turn, Koi keeps her Instagram feed uniform, even when the subjects are vastly different. It’s easy to say “balance out your feed,” but doing that in your head can be difficult. If you can’t see what the feed is turning out like, how do you know it will look good? 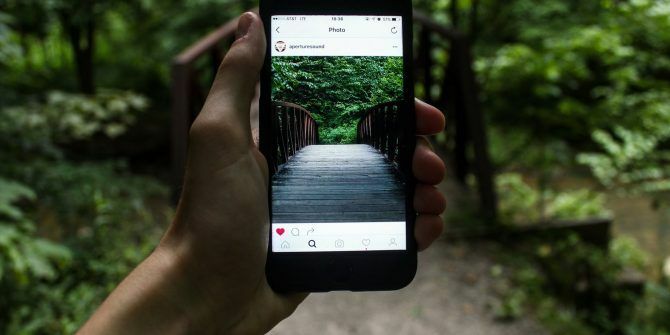 Fortunately, a whole range of apps have swooped in to help Instagrammers with this tricky business. An app I personally use is Preview (available on Android and iOS). It lets you connect your Instagram account, upload new photos you’re going to post, and drag them around to see how they fit in with the ones you already have online. Once you’re happy with the look, you can write up the captions and schedule your posts to go out automatically. The app comes with many other helpful features like photo editing, stats, hashtag research, and scheduling. Some of them require an in-app purchase, but previewing several Instagram feeds is totally free. If you run an Instagram for a business and have a team working on it, there are more powerful tools. For example, Plann offers team sharing, repost functionality, and an editorial calendar. It’s also the secret sauce of such Instagram feeds as MAC Cosmetics and Miss America. What’s Your Instagram Theme Going to Be? Admittedly, curating your feed like this takes some of the fun out of using Instagram. You might not be able to post a picture you just took, because it doesn’t go well with other photos. 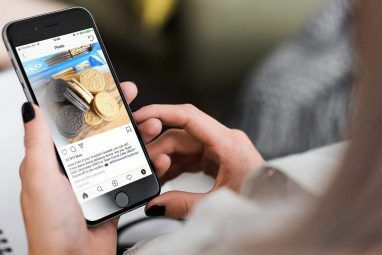 However, if you’re serious about growing your Instagram following, crafting a consistent feed is going to work better than posting anything and everything. And if you absolutely must show that photo to your followers, why not post it to your Instagram Stories? 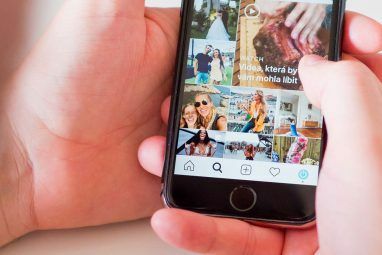 Especially when there are plenty of visual tricks to make your Instagram Stories pop 10 Visual Tricks to Make Your Instagram Stories Pop 10 Visual Tricks to Make Your Instagram Stories Pop Are you wondering how to make your Instagram Stories pop? These visual tricks can work aesthetical wonders... Read More .